AAM is the premium resource for accounting firm growth. Organizations that partner with AAM, get access to strategists and decision-makers within CPA firms. With nearly 800 members (and growing), members represent firms of all sizes throughout the country with titles spanning from partner to marketer to business developer. From providing support for key strategic initiatives to helping AAM provide cutting edge thought leadership, these partners make a sustained and important contribution to AAM's success. We thank them for their investments. Visit ACBJ to learn more. Segmentation of client response data by client, practice area, affiliated partner, office location, etc. Interested in leveraging client satisfaction as a strategy for growth? Visit Clearly Rated to learn more. 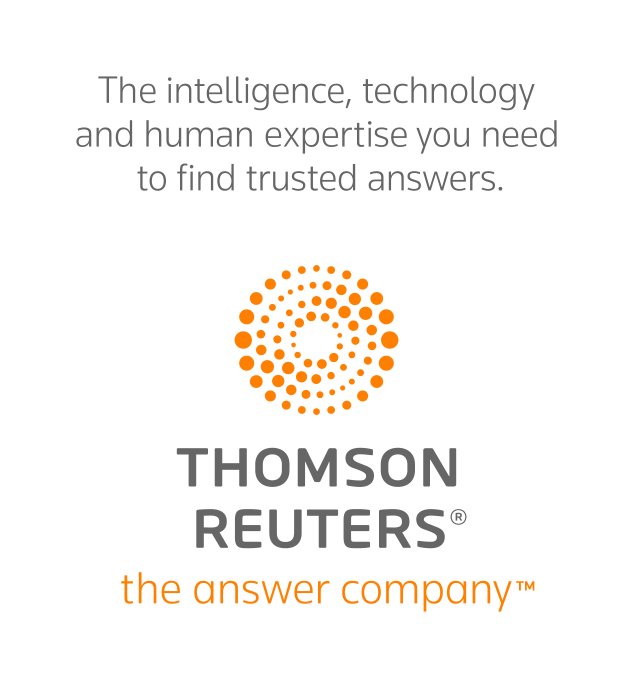 Thomson Reuters Checkpoint Marketing for Firms provides innovative content marketing solutions and tools that will help your firm thrive — including Social Media Solutions, named as one of Accounting Today’s Top New Products (2017), CPA Practice Advisor’s New Product of the Year (2017), CODiE Winner (2017) and Accounting Today’s New Product of the Year (Emerging Tax & Regulation Alerts, 2018). From short form content designed for quick social media hits, to customizable long form content that drives readers back to your website, to dazzling visual content that instantly grabs your prospects’ attention while providing easy-to-consume tips and information, to hot-off-the-presses tax alerts, we offer a complete range of marketing solutions for today’s progressive firms. Our fully customizable, attention-grabbing email newsletters, social and digital communications and thought leadership content make it easy to relate to and inform clients and prospects, reinforce your brand and maximize your business opportunities. Improve your firm’s reach while gaining efficiencies with the Social Media Manager and stay connected to your clients with the Email Marketing Manager. Enhance your marketing ROI with thought-provoking and actionable social media posts, timely newsletter articles, personalized consulting and much more. Learn more about our marketing solutions here. Partnership opportunities are available at all price points. Based on your marketing objectives, we can create a custom package that demonstrates your expertise and keeps you top of mind with AAM members throughout the year. Take a look at our partnership opportunities and let’s discuss the best way to partner with AAM. Samantha Bowerman looks forward to working with you on a custom plan to get your message to our members.